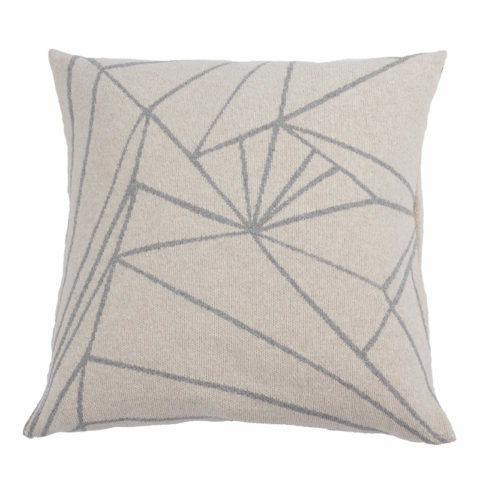 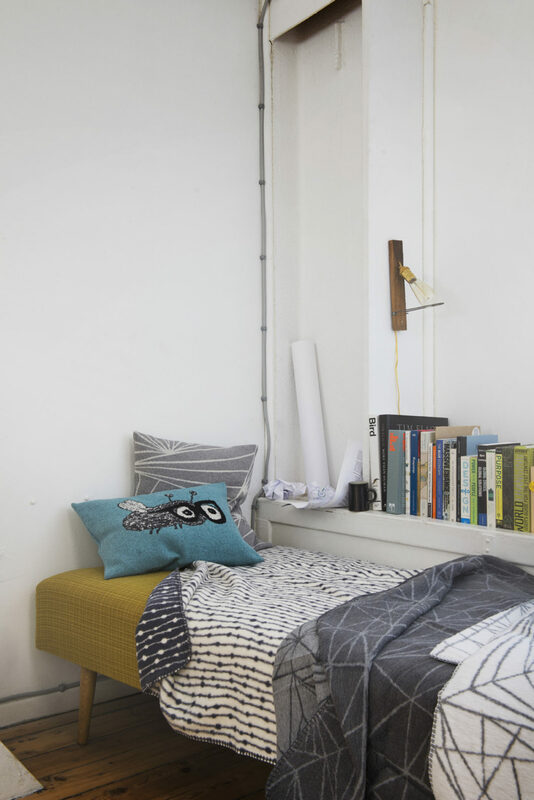 Though we prefer clean lines in our electronics, we are drawn to the soft fabrics in beautiful and graphic patterns. 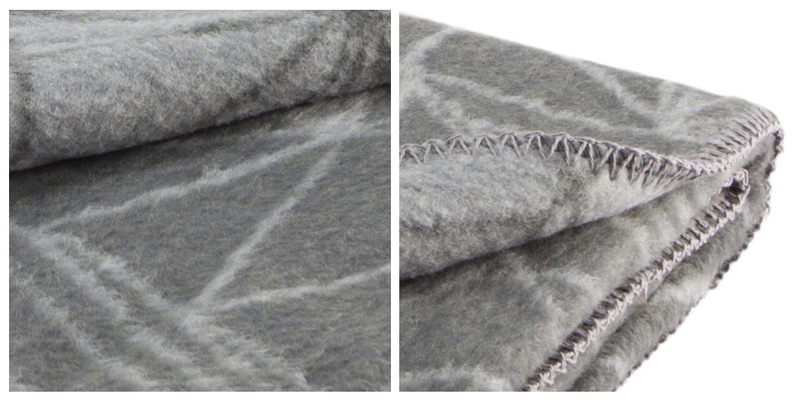 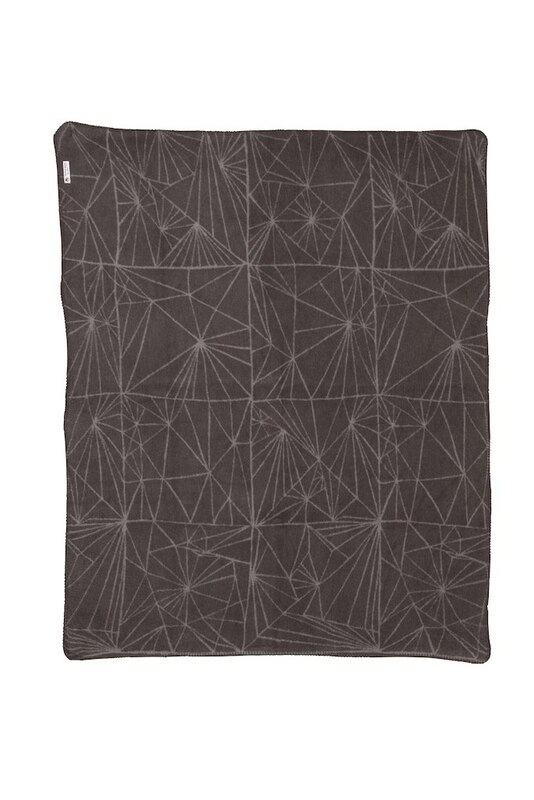 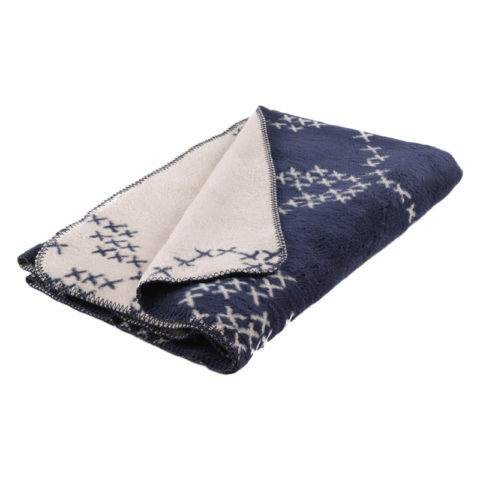 This blanket in brushed oeco-tex certified cotton is luxurious and lovely to touch. 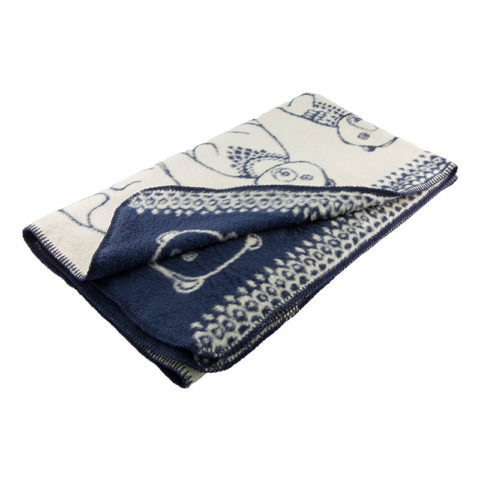 Available also in baby size 75 x 100 cm / 30 x 39 in and as a bed throw 150 x 220 cm 59 x 87 in. 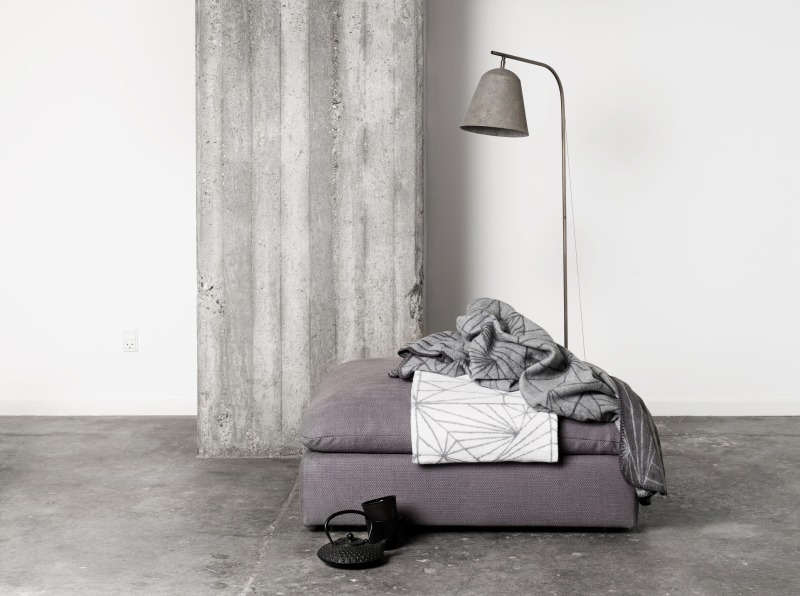 We strive to capture the easy living elegance of Scandinavian design using gentle, natural materials built for the demands of the modern family. 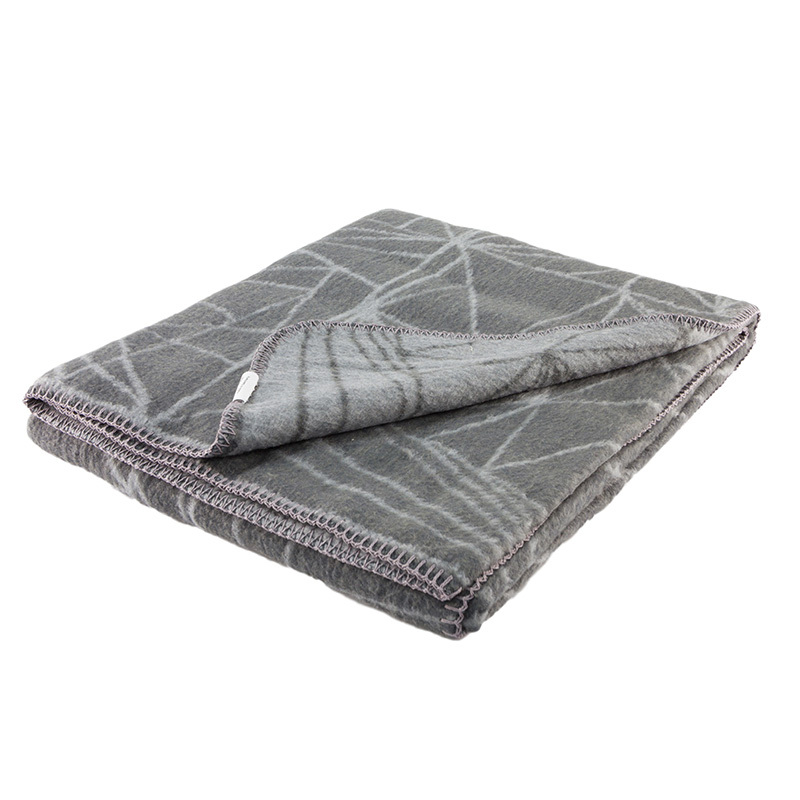 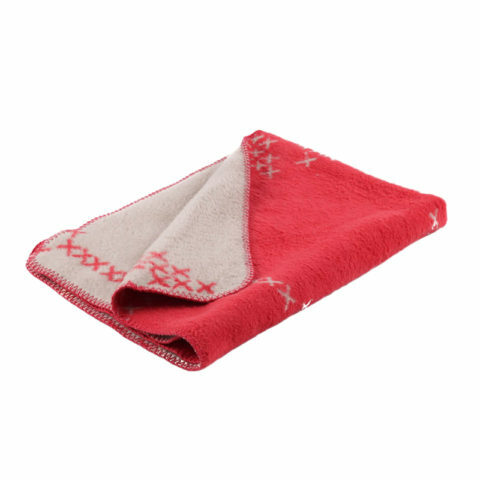 Our Frozen blanket is created by inspiring talented artist Rugiada Petrelli and craftily cobbled together in such a way that is gentle on nature’s resources: made in Germany using pure, clean and non-toxic processes so you can rest assure that your family – from the biggest member to the littlest of them all – is in safe hands.